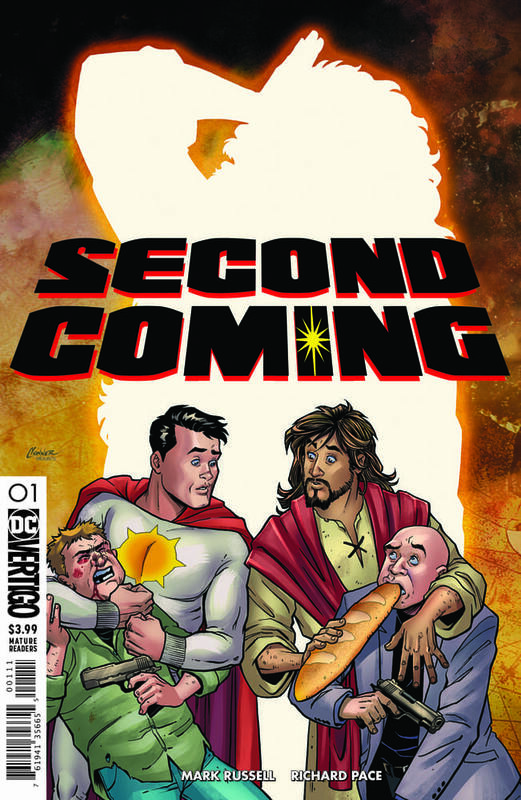 DC Comics has cancelled the Vertigo comic Second Coming ahead of its planned March release. 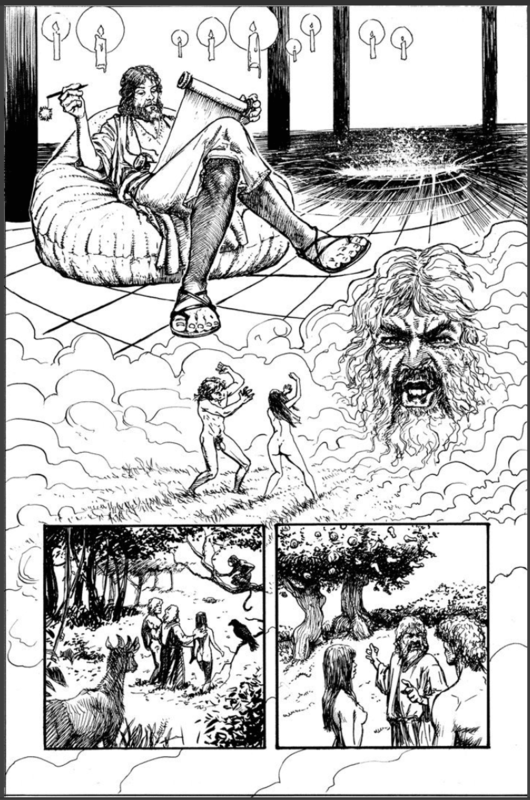 Written by Mark Russell and illustrated by Richard Pace, the series attracted controversy for its planned portrayal of Jesus. FOX News ran a story about the comic, and the group CitizenGO gathered over 200,000 signatures on a petition protesting the publication. Russell addressed the cancellation on Twitter, assuring fans that “DC did not do anything untoward,” and that the book will now be shopped to a different publisher. 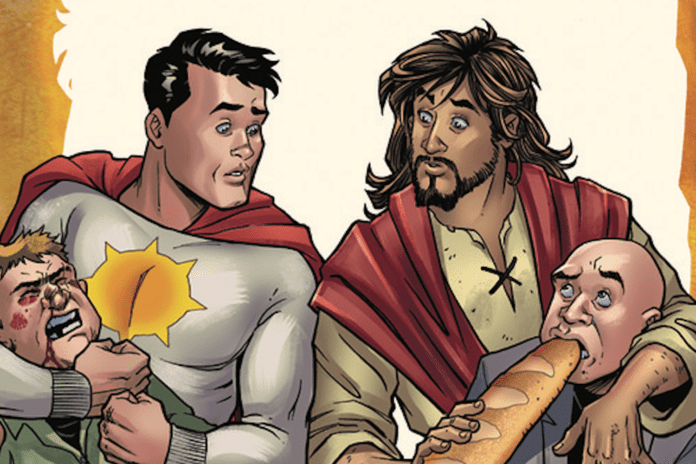 Russell still works for DC as writer on the new Wonder Twins comic, which debuted this week. Do you think DC made the right move here? Will you look for Second Coming wherever it finally ends up? Comment below!